You are here: Home / Uncategorized / Articles / Glutamine, Worth the hype? Is Glutamine worth the hype? There are studies on every type of product, food and service. We have heard for decades the fights between whether or not coffee is good or bad, chocolate is it good or bad; but no study is completely conclusive. Glutamine, is no different. In this article we will analyze both sides fairly. The Facts : Glutamine is the most used Amino Acid in your body. 60 percent of your skeletal muscle is comprised of glutamine. It is a primary transport to your muscles and throughout your body. As you work out you deplete your glutamine levels. The loss of Glutamine decreases your strength, stamina, and recovery. Some claims by studies have claimed the following about Glutamine. Glutamine is most important amino acid, the more of it the better. As with any supplement it costs money, use it if you need it. Excessive use can lead to diarrhea , use in moderation. We wont step into the debate on Glutamine but studies have shown that either it works or it doesn’t give it a try and let us know what you think. Just like any other supplement, it must be appropriate for your workout goals and physical desires. 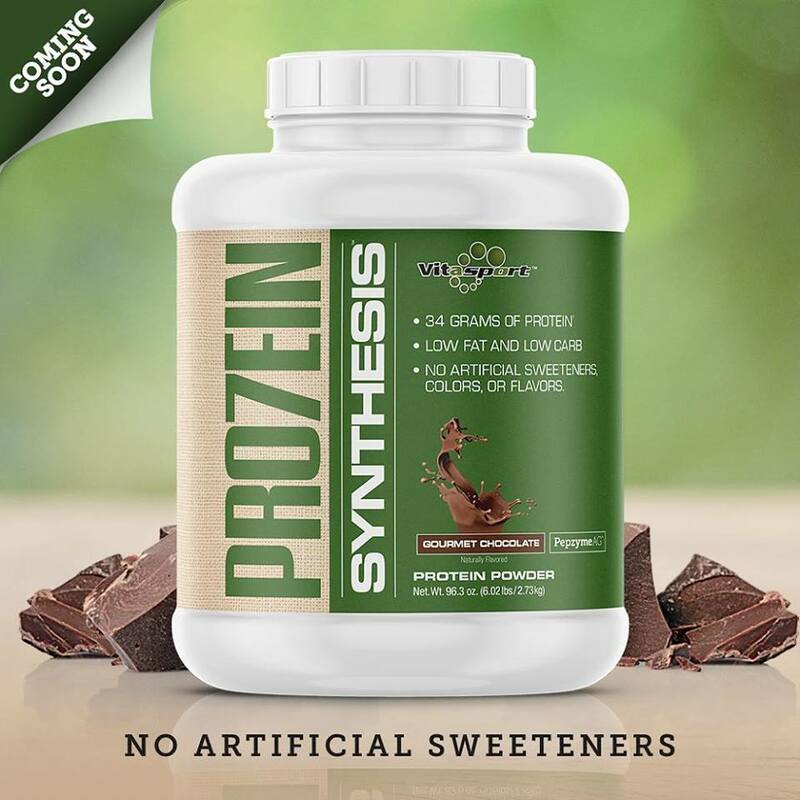 To find out more about Nutrishop products, call 813-684-2380 today.